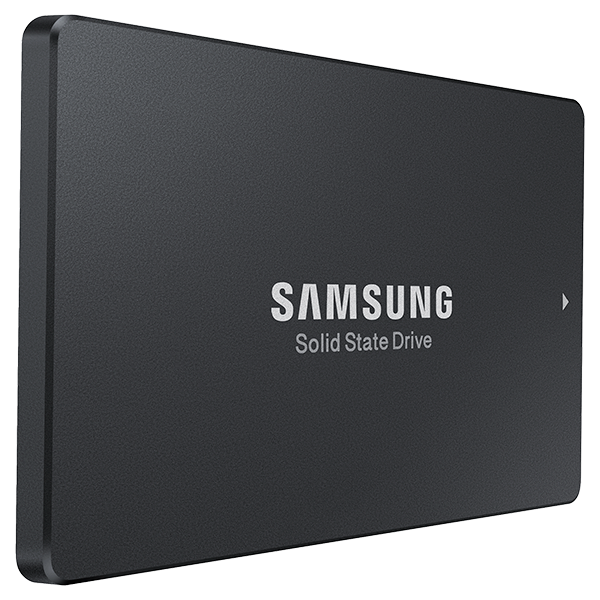 Samsung 960GB 2.5-inch SATA III (6.0Gb/s) MLC Internal Solid State Drive (SSD) PM863 (MZ-7LM9600), Upgrading your PC, Laptop, or Server with a Samsung SSD is the most economical way to breathe new life into an aging PC. 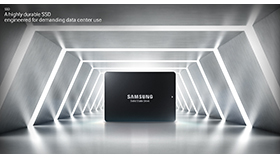 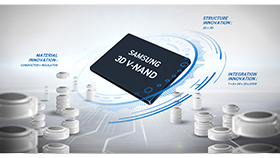 The Samsung 960GB SSD reads, writes and multi-tasks at incredible speeds, enhancing boot-up speed, application loading and multi-tasking performance. 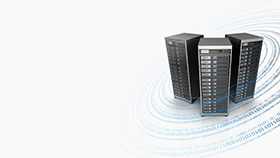 It’s more than an upgrade, it’s a complete transformation of your PC.